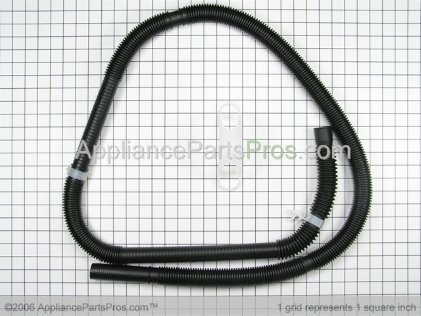 An electrical component in the washers can overheat. 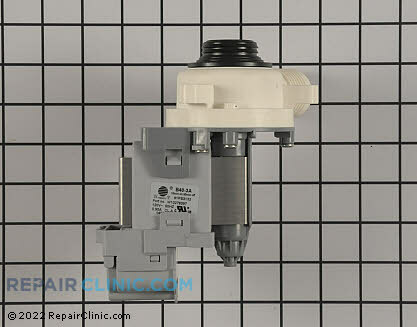 Rick helped a member in our Appliance Repair Forum on a newer style Maytag washer, model number MVWC200BW0, about taking apart the water drain pump to unclog it. 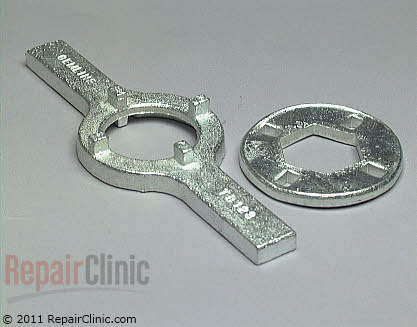 Spanner nut wrench for Whirlpool/Kenmore, General Electric & Maytag washing machines inner tub lock nuts. This is a great cleaner! Get your dishwasher sparkling clean and lemon fresh. 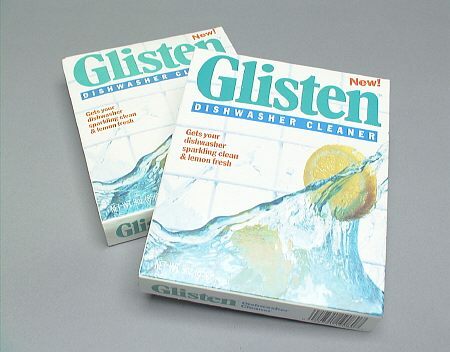 Removes built-up soap scum and discoloration due to iron and other water impurities. Also works great in washing machines, porcelain sinks and porcelain tubs. 3 ounce packet.